In Massachusetts, it is illegal to drive with a blood alcohol content (BAC) level of .08 percent or more. If you blow into a breathalyzers after being stopped by police and your results show a BAC of .08 percent or more, you will be considered over the limit and arrested for OUI. There are many ways an experienced OUI attorney can defend against breathalyzer test evidence in court. 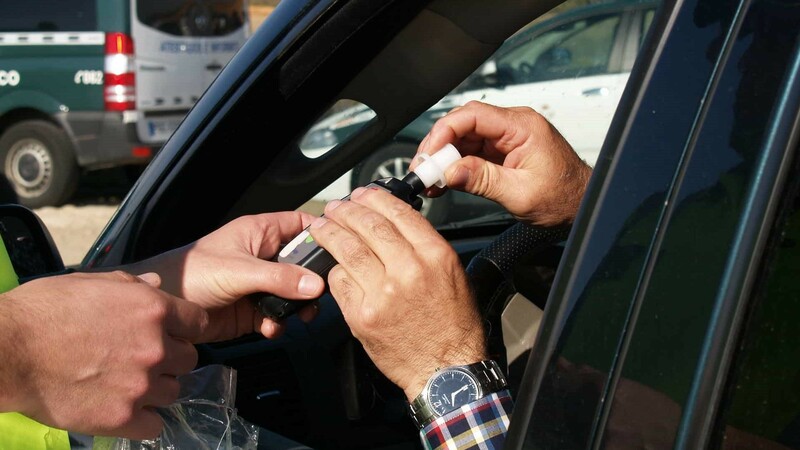 Breathalyzers are far from perfect, and past examples have shown that breathalyzer evidence isn’t always handled with the care necessary to be presented correctly in court. Challenging the accuracy of a device as rigorously designed as a breathalyzer may seem like a challenge, but time and time again, breathalyzers have been proven to be faulty machines. The government has also failed to handle breathalyzer evidence properly in many cases. In fact, in the very recent past, it was discovered that breathalyzer machines in Massachusetts were faulty and that the government had withheld evidence of it. This has called tens of thousands of OUI cases into question and cast doubt on both the accuracy of breathalyzer tests and the Massachusetts government’s ability to present breathalyzer evidence correctly and fairly during OUI cases. If you failed a breathalyzer test and have been charged with OUI in Massachusetts, don’t lose hope. Contact an experienced OUI attorney and have them review the facts of your case. There could be other defenses against breathalyzer test evidence that you are not yet aware of.